Apple has released a new OS X Mavericks 10.9.4 beta to developers, when the last one was released, references were spotted to some new Apple iMacs. 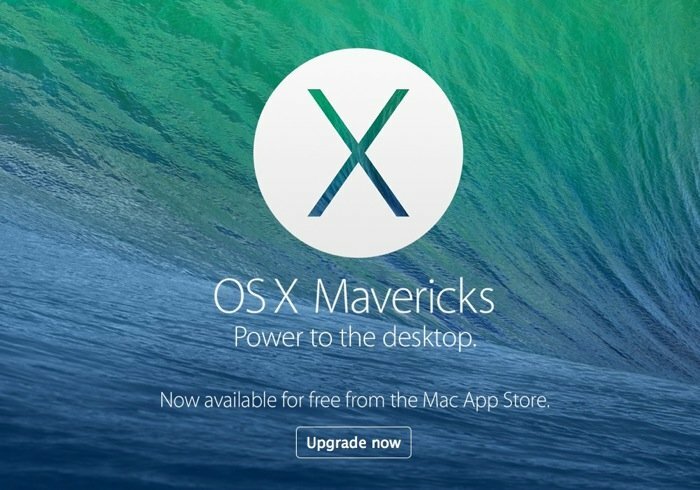 The latest OS X Mavericks 10.9.4 beta appears to come with some minor bug fixes and some minor tweaks, there are apparently no major changes in the latest Mavericks beta. As yet there are no details on when the final version of OS X Mavericks 10.9.4 will hit general release, hopefully we should get some more information on this soon. Apple is also working on the next major version of OS X, in the form of OS X Yosemite, the company recently released the Developer Preview 2 of Yosemite earlier in the week. Apple have said previously that Yosemite will launch this fall, although the company has yet to give a specific date, we suspect it will and in either September or October. OS X Yosemite come with some major new features, and deeper integration with the next version of Apple’s mobile OS, iOS 8 which is also expected to be released in September. The new OS X Yosemite will be released in a beta this summer, and Apple will make the OS available to one million people to beta test.